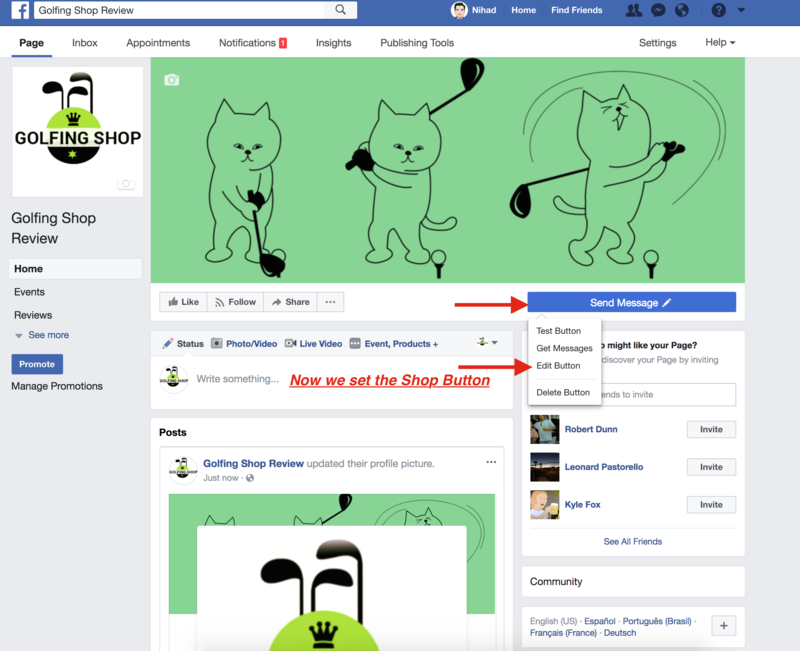 This guide will go over setting up your Facebook fan page for your fresh store instant website. 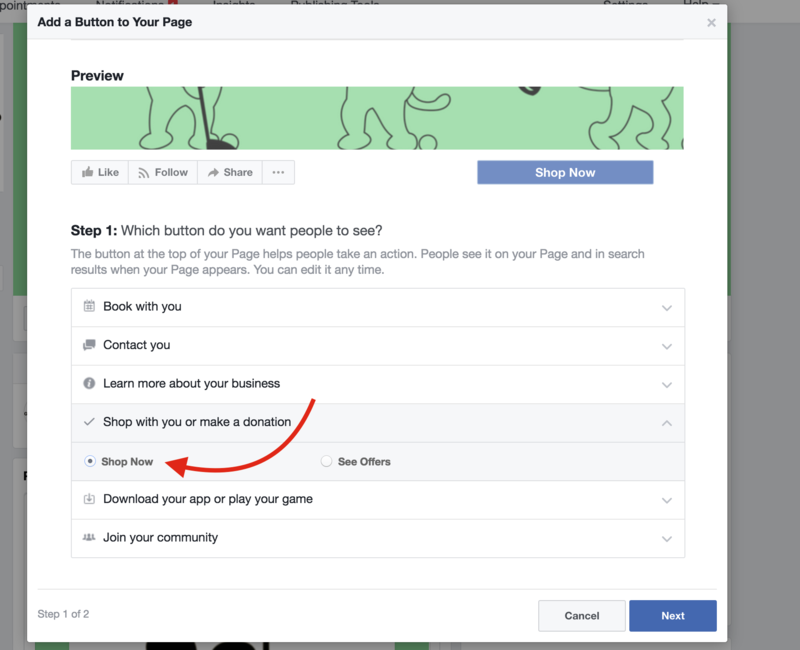 Then you will be able to setup the FSI RSS feed to post products to your Facebook account. 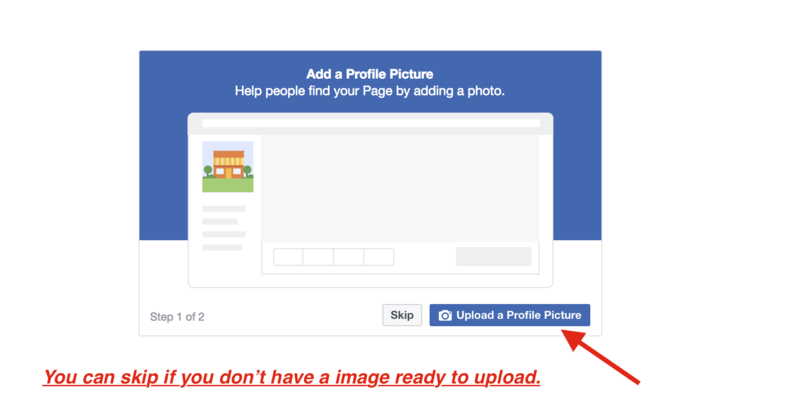 Next it will ask you to upload a profile image and header banner. You can skip this if you don't have it now, you can always update it later. 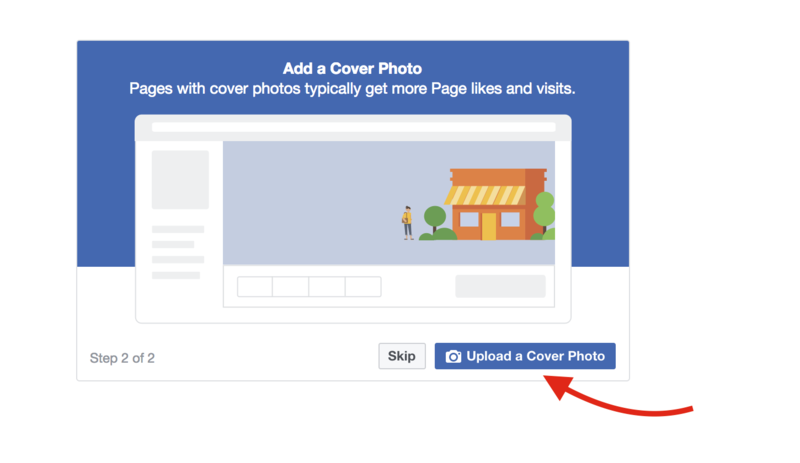 We also have a guide on how to create quick free images for the different social media platform if you search on here. 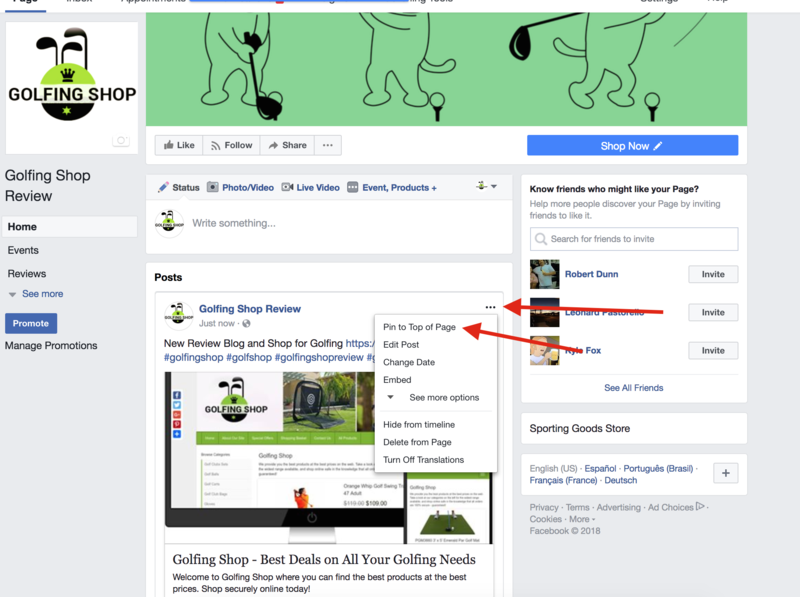 Step 2: Now we will edit the basic info for the facebook page to link your fresh store instant website. 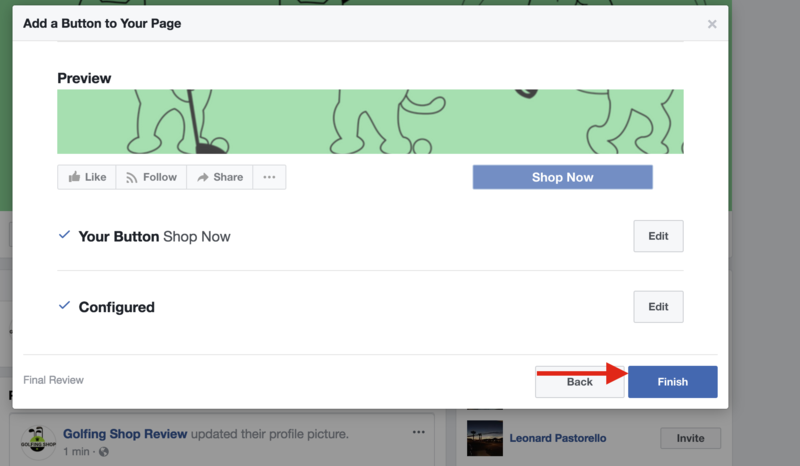 First we will update the button to link to your FSI store. If you click the blue button, you will see the EDIT BUTTON link to edit the button. 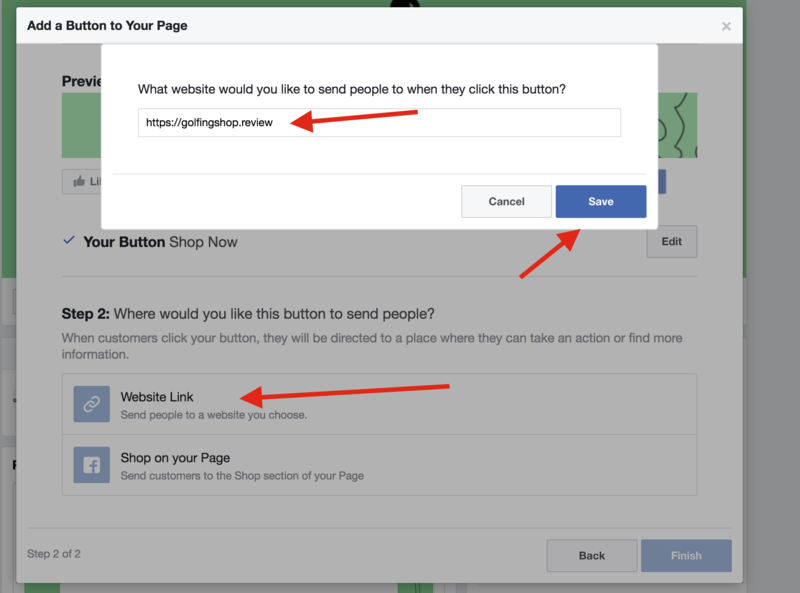 Make sure to click FINISH after doing the above changes to the button to save your new link. 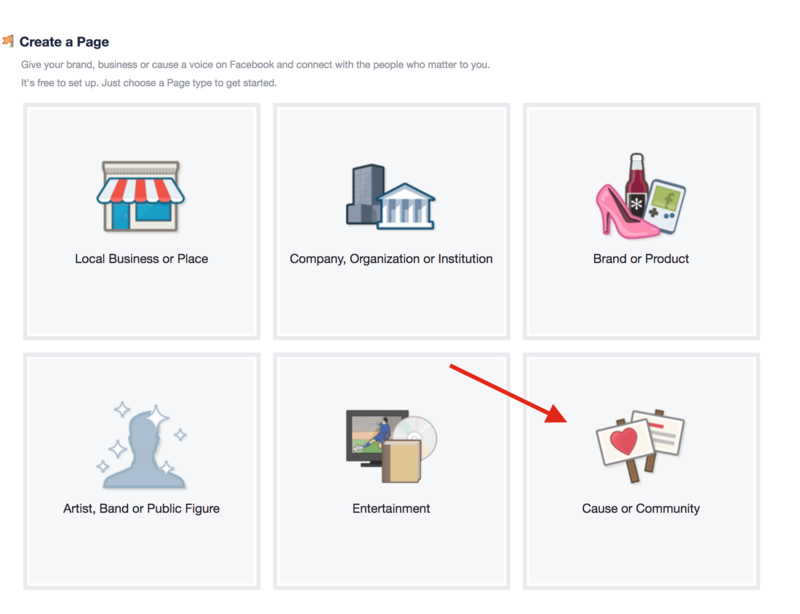 Finally we are going to set the website URL for this facebook fan page. 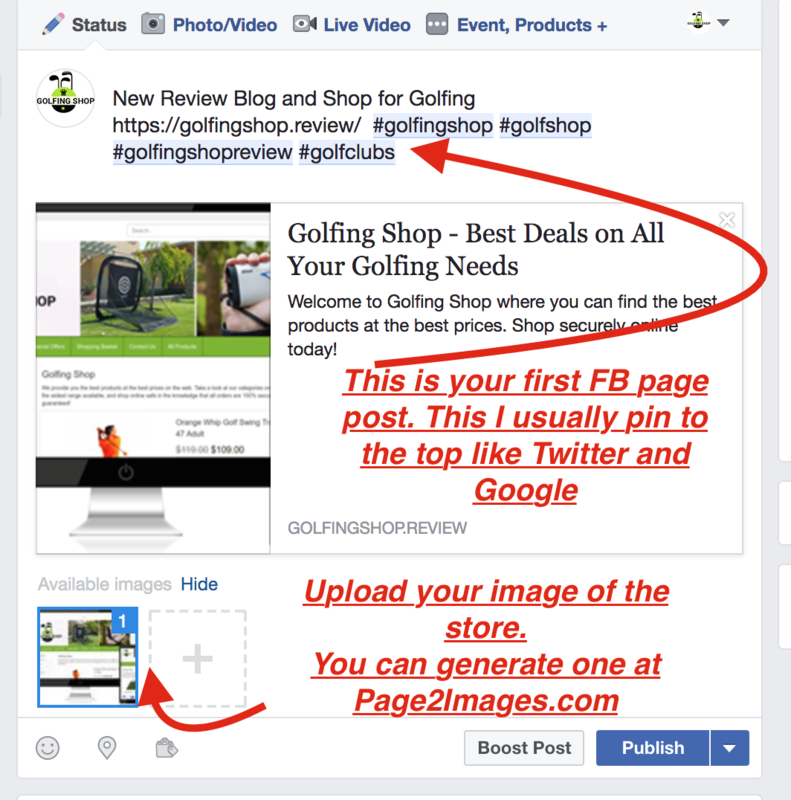 Click on the Edit Page Info as shown below and follow the directions shown in the images. 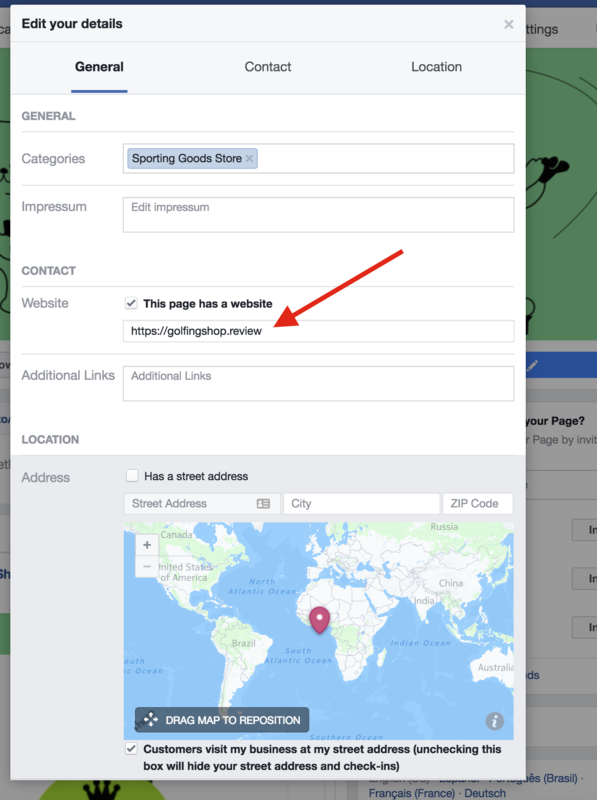 Add your domain under Website and make sure the box is checked for the website. 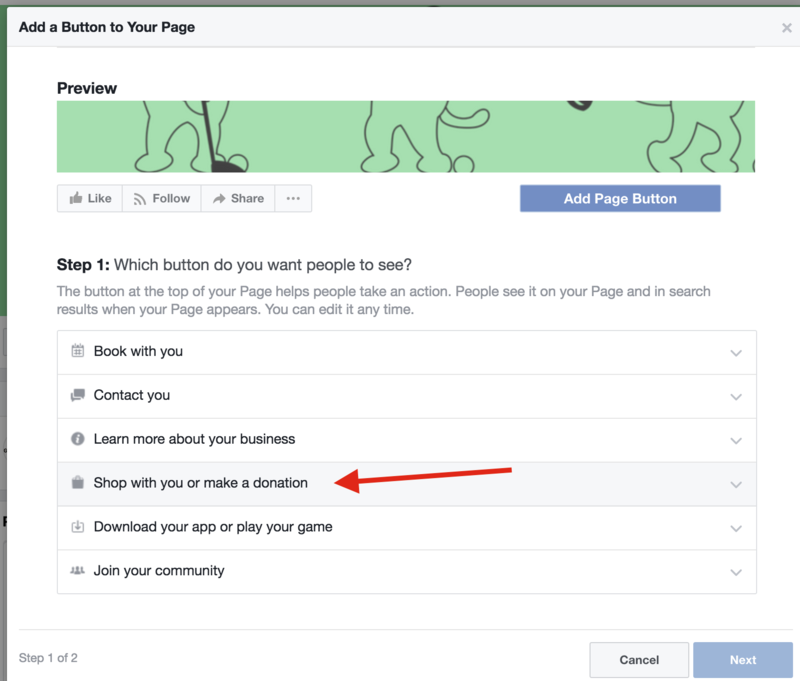 Step 3: The last step is to post your first message on the facebook page. I keep it the same as the twitter and google for the first message and then I pin it to the top. 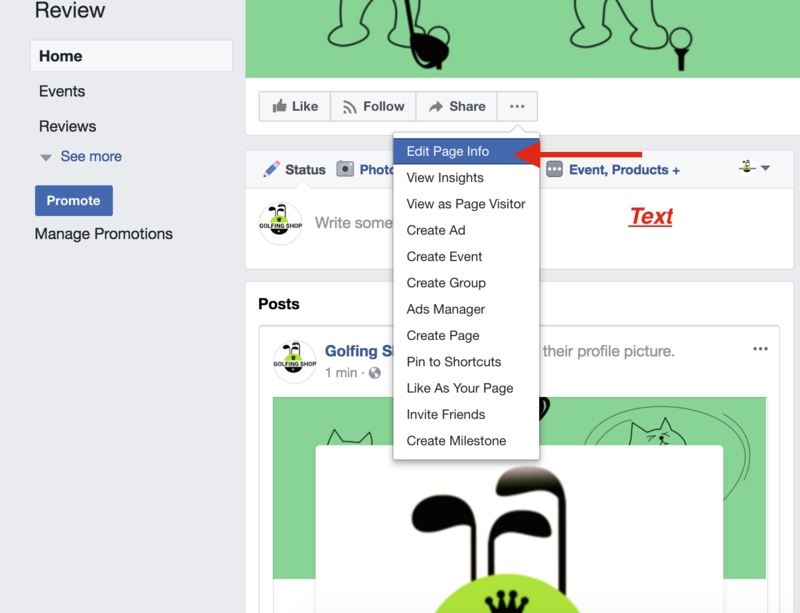 One thing you can quickly setup to fill in your facebook feed is posting your FSI products to your facebook fan page account. I'm using the free plan DLVR offers for twitter and facebook.